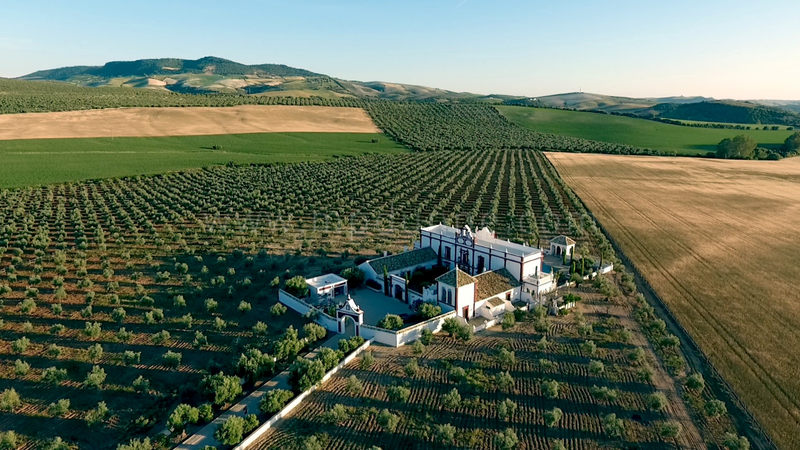 The Palacio is one of Andalucia’s finest country properties, it’s situated just half an hour away from the city of Seville and lies within a patchwork guild of olive groves in the gorgeous rolling countryside. 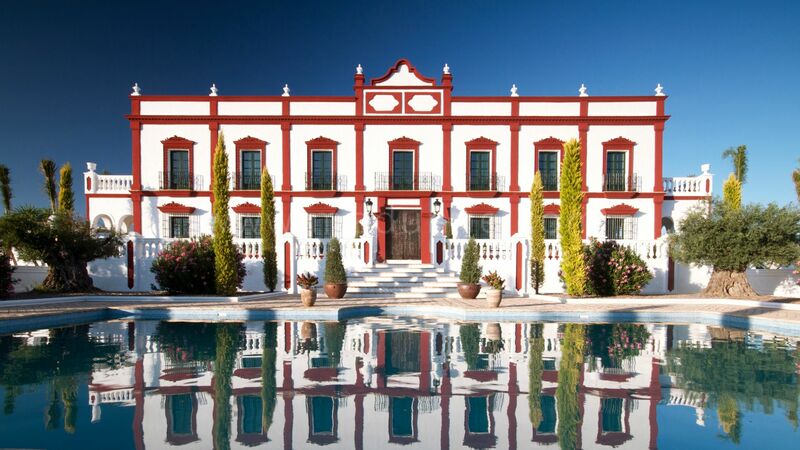 Over the last five years, The Palacio has been the subject of sympathetic restoration and will now make a beautiful home or a luxury hotel. 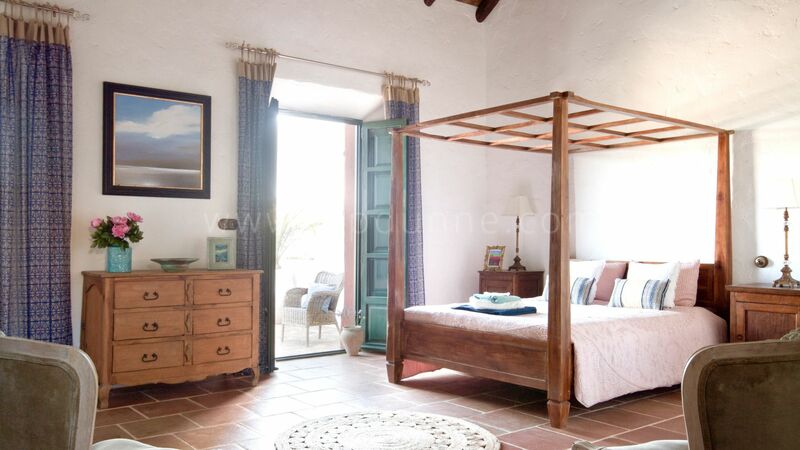 The property has a relaxed and peaceful environment, yet still has character and charm. 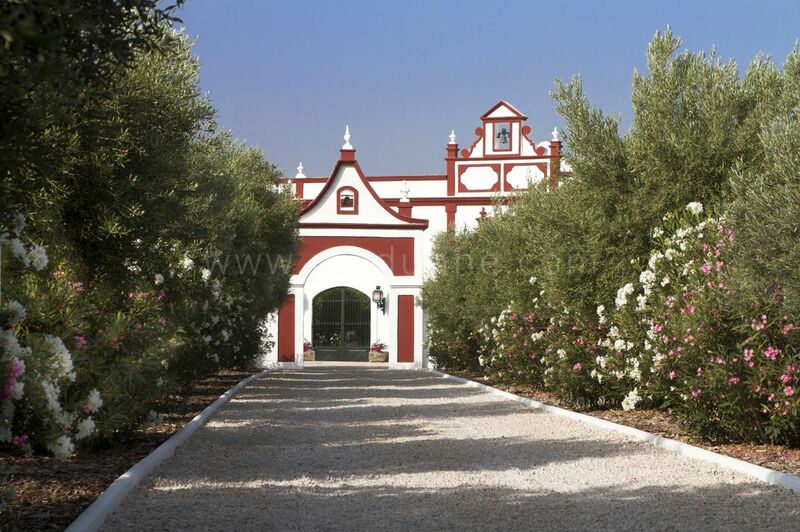 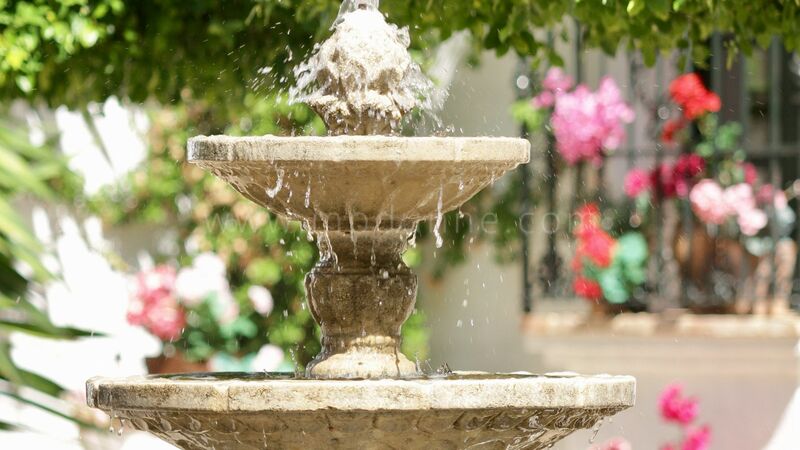 The Palacio also has one of the best climates in the world with over 300 sunny days per year and cool night-time temperatures, And with its very own private tree-lined driveway The Palacio becomes the perfect Andalucian estate. 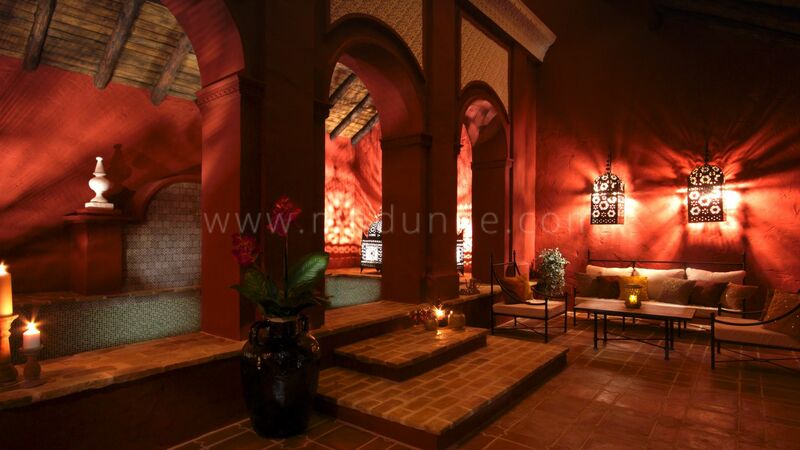 The Moroccan inspired spa/pool area is visually stunning and is constructed using authentic handmade Moroccan tiles. 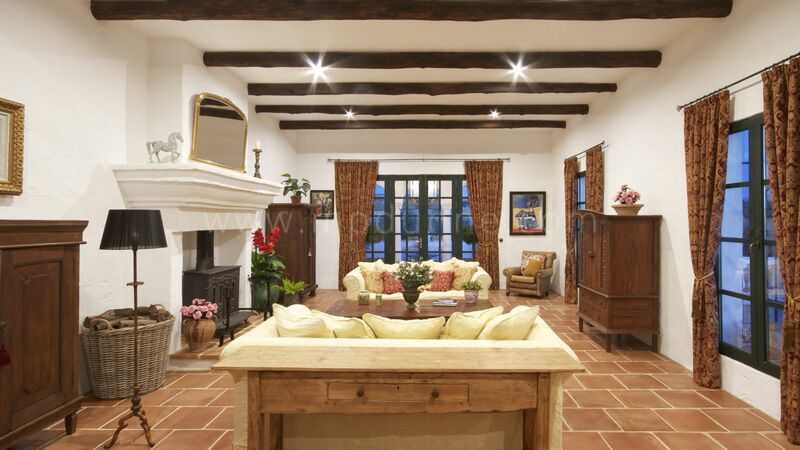 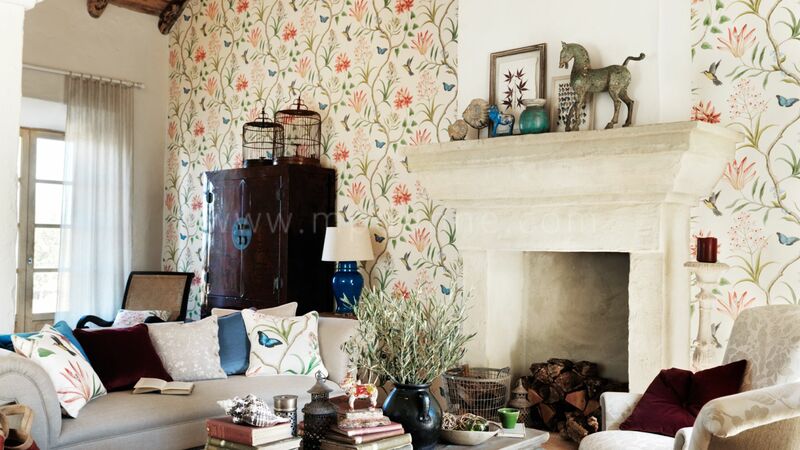 The designers took inspiration from Europe and Morocco to create an elegant and comfortable environment for the owners. 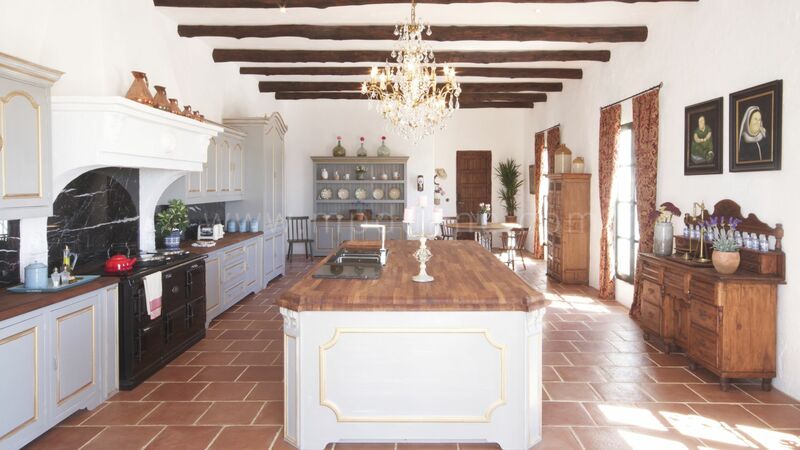 The spacious living spaces and the open kitchen are decorated and furnished to make them feel incredibly welcoming and homely. 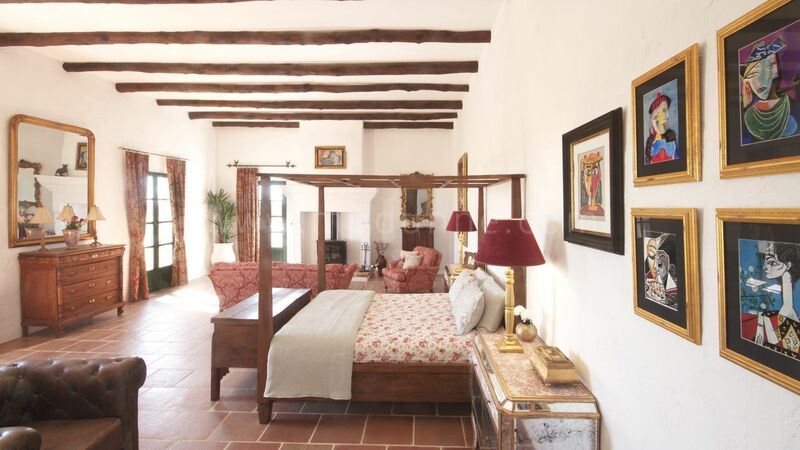 The Palacio has a number of large bedroom suites each with its own en-suite bathroom and private patio, this is perfect for visitors or paying guests. 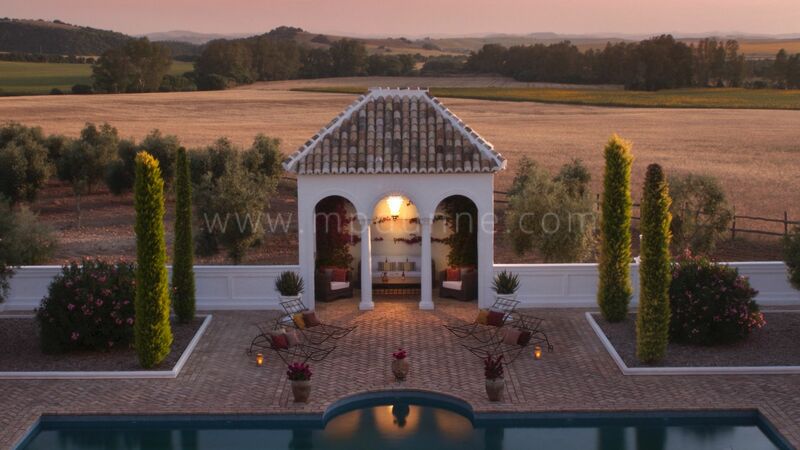 The two largest bedroom suites are both 100m2 and are located on the first floor, each of them has its own spacious private terrace which have spectacular views of the sunsets in the rolling countryside. 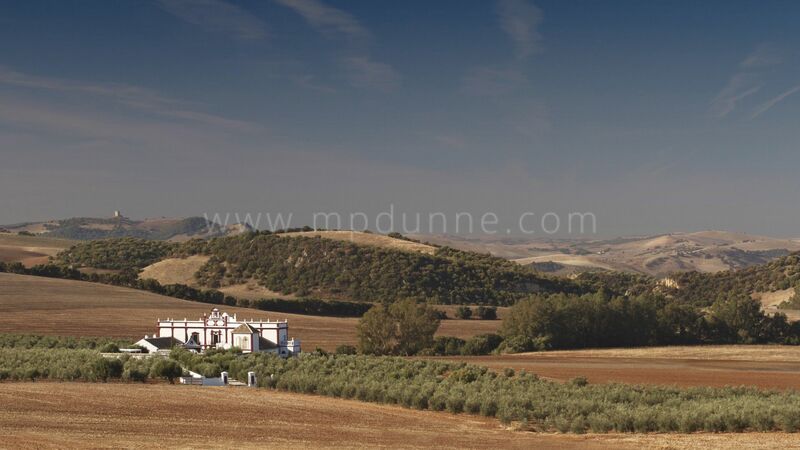 In total the 35,000m2 estate is the perfect secluded palace for anyone.